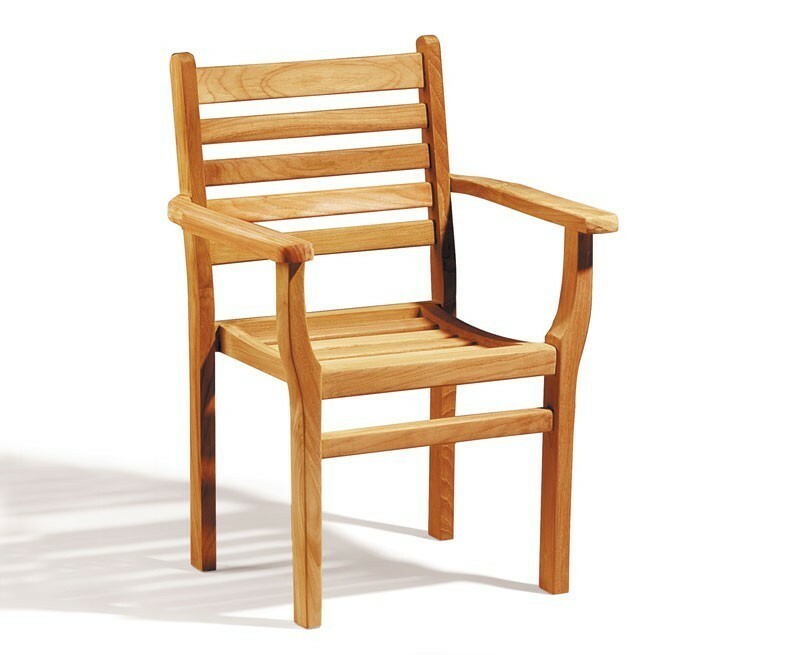 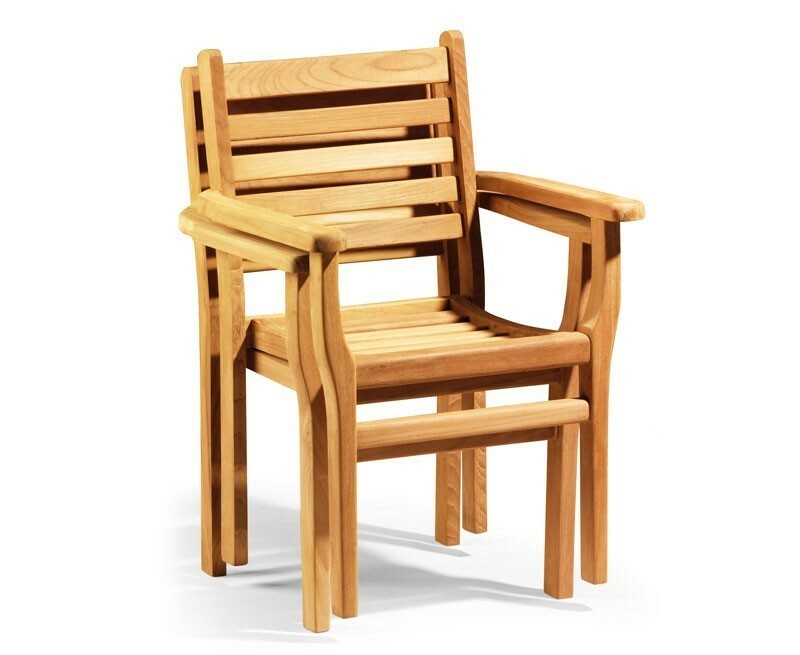 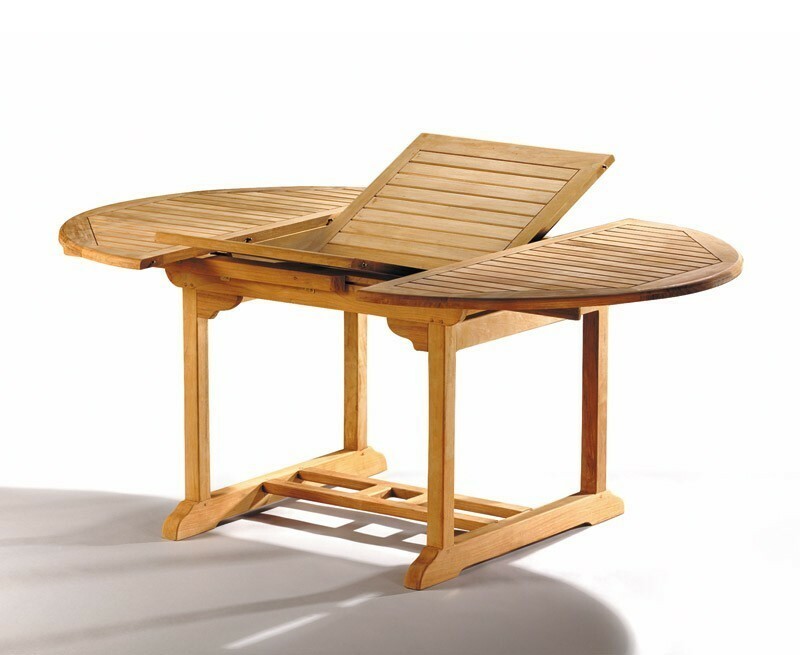 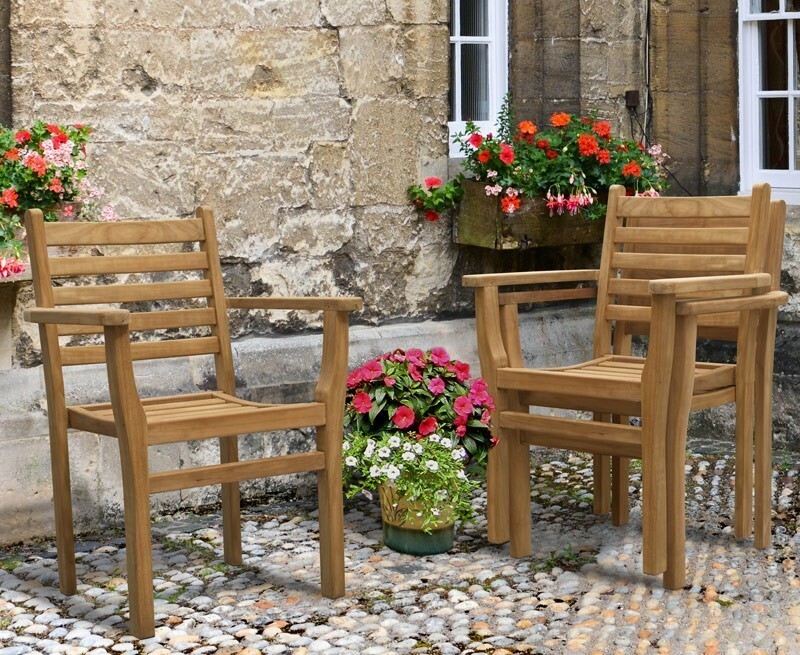 Great quality teak 6 seater extending garden table and stacking chairs set, that can be incorporated into any patio or garden setting for al fresco dining at its best. 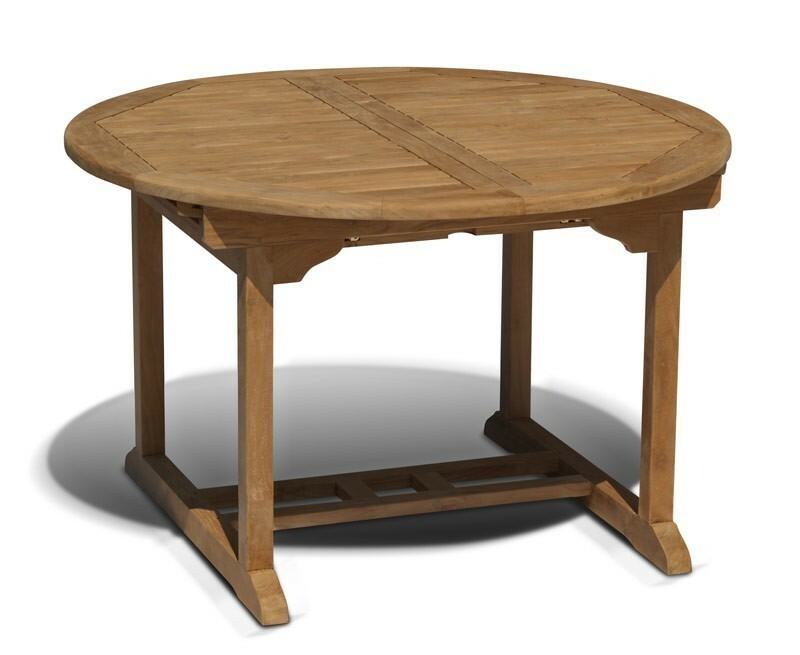 Crafted by experts in sustainable, plantation grown Grade-A teak for long life durability,the table features a thick 3cm frame for added robustness and extends from 1.2m to 1.8m length in a matter of seconds. 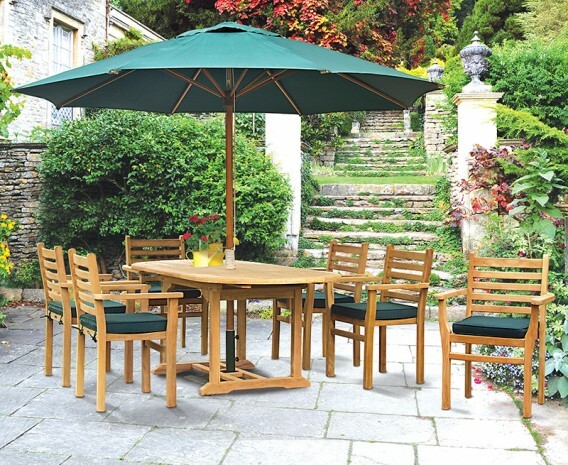 Perfect for all garden sizes and built with flexibility in mind, the table is paired with our comfortable Yale chairs which stack together for easy storage.